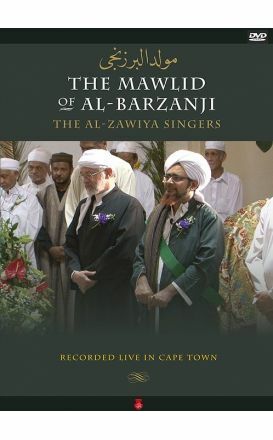 Mishkat Media presents the Mawlid of al-Barzanji, one of the classics of traditional Islamic culture. 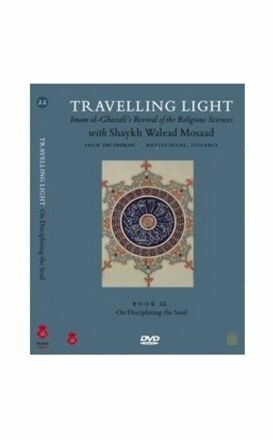 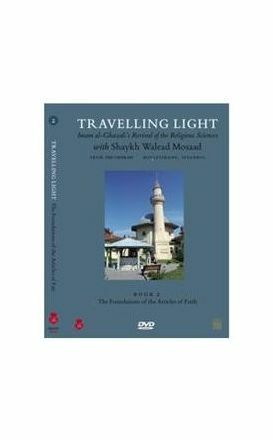 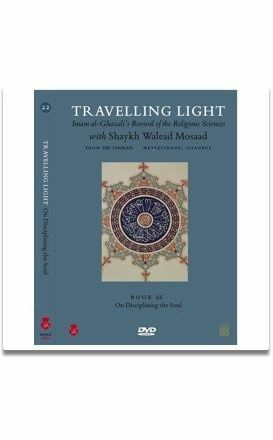 The inspirational insights and blessings of the Imam's work are not the only benefit of this project. 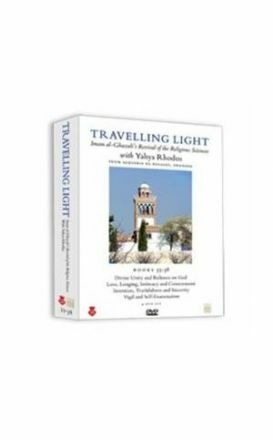 Thompson to discover the reasons why Jerusalem holds such an important place in the hearts of muslims everywhere. 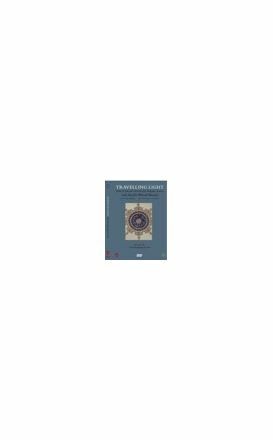 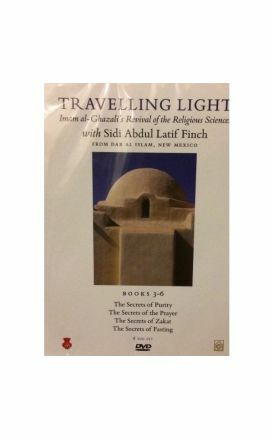 Book 22 of Imam al-Ghazali’s spiritual classic 'The Revival of the Religious Sciences' focuses on the Imam's teachings on self-control. 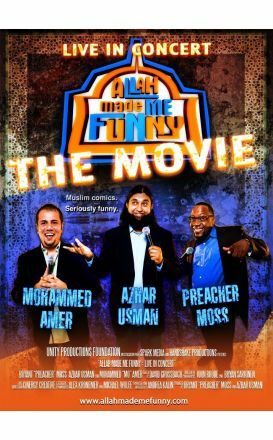 This landmark concert film follows three acclaimed Muslim comedians on stage and off as they lift the veil to reveal the humorous truth of what it's really like to be Muslim in America. 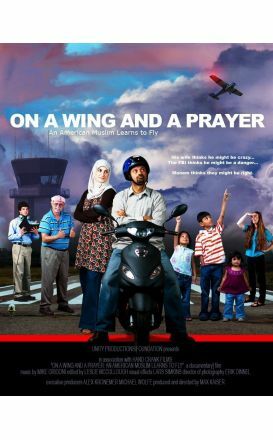 On a Wing and a Prayer: An American Muslim Learns to Fly follows Monem Salam as he enrolls in an open-minded flying school, where he soon draws the attention of the FBI, which confirms his family’s fears.Monem is a portfolio manager, the son of a Pakistani commercial pilot. 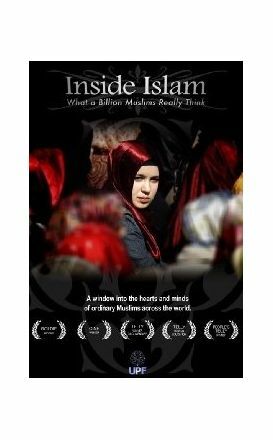 Inside Islam: What a Billion Muslims Really Think explores the expertly gathered opinions of Muslims around the globe as revealed in the world’s first major opinion poll, conducted by Gallup, the preeminent polling organization.